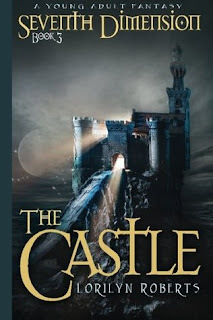 The Castle, book three in the Seventh Dimension Series, by Lorilyn Roberts, is a fascinating book which immerses the reader into life during the time of Christ. Daniel has been trapped in the seventh dimension for years now. When he first found himself trapped in time, living in 1st century Israel he was just seventeen years old. Now he's a man and he has gotten himself into serious trouble. Accused of being a runaway slave, a thief and a murderer, the Romans are on the lookout for him. It doesn't help that he's easily recognized for being the greatest Jewish charioteer in the world. Author Lorilyn Roberts portrays the characters and scenes in this book with such depth and clarity that one can nearly feel the dust on their feet as they travel along the streets of Jerusalem alongside Daniel. Seeing this world through Daniel's eye's is an enlightening way to experience life from a Jewish perspective during one of the most pivotal times in the history of mankind. 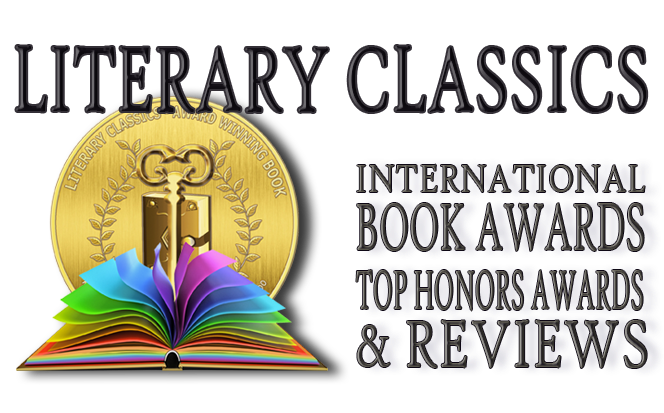 The Castle is highly recommended and has earned the Literary Classics Seal of Approval.